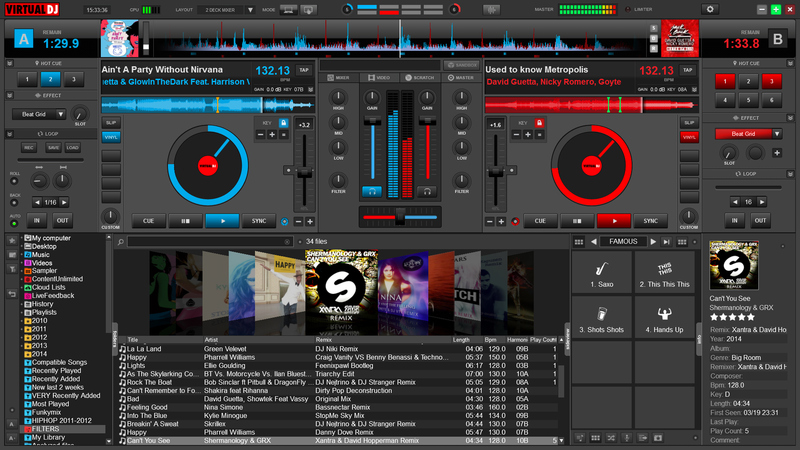 VirtualDJ is the hottest MP3 mixing software, ideal for all DJs from beginners to international superstars. It has a breakthrough BeatLock engine: your tracks will always stay on time. Its automatic seamless loop helps you perform astounding remixes live. 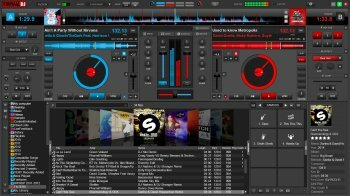 VirtualDJ is FREE for home/personal use.